Are You Ready for Halloween? We Made Cookies! Well, don't know about you guys, but we are so excited that it is Fright Night tomorrow. We have been carving out our pumpkins and made some biscuits in the shape of ghosts, haunted houses, bats, pink eyeballs, fried eggs, spiders webs and of course, pumpkins. Using our trusted Delia Smith cook book, which is rather falling apart, we used a shortbread recipe and some spooky cookie cutters. Once cooked, we iced them with some tubes of ready made coloured icing and then prompty ate them, so I guess we'll have to make some more then. We filmed it all on our Canon EOS 600D camera and are in the process of editing it for our YouTube channel, so keep an eye out for that - coming soon. After lots of fun editing on iMovie, we have just uploaded our latest YouTube video, which accompanies the Episode 2 podcast - the Nia vs Liv bit. We play a game where we have to guess what children mean by their strange names for food, such as 'belly jeans' and 'toe nanas'. 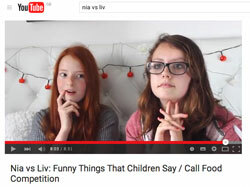 Watch our Funny Things That Children Say video and let us know if you enjoyed it. Thumbs up if you did! Well we've just uploaded our third podcast (which we've rather confusingly called 'Episode 2') and it is now available here on the website, on iTunes and on SoundCloud - thanks to our latest SoundCloud followers for tuning in (Chellise Nichols, Wolkpac TV and DoorsUpEnt). We had a lot of fun making our first Nia vs Liv challenge and the jingle is epic - off the scale! Now we just have to edit it so that we have a YouTube video to match that bit of the podcast. We decided to call this podcast 'Nose Straws, Samurai Kai and the Wannabe Cola', although alternative suggestions were 'Mould Cheeses or 'Maltesers', and 'Christmas is Bae, I've been ready since May'. Which do you prefer?! So Exciting - Guess Where Our Podcast is Available Now? Only on iTunes! Thank you to the nice people at iTunes who took the time to listen to our latest podcast and review it - and like it. We are so pleased that is has been approved and it is now listed on iTunes, where you can subscribe and enjoy your free weekly podcast. And if you like what you listen to, then why not review it on iTunes. Five stars please! 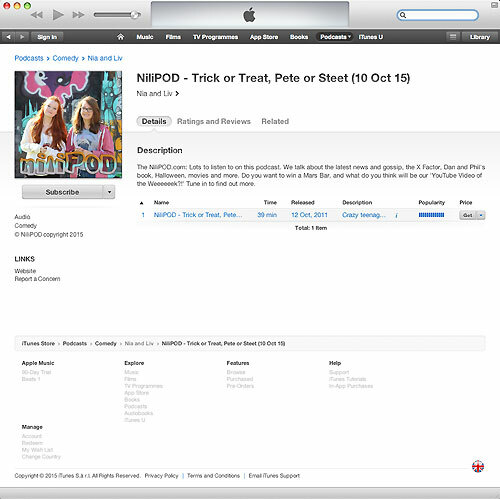 NiliPOD on iTunes. We've also managed to list our podcast on Soundcloud, which is really exciting as well. So many places. NiliPOD on SoundCloud. 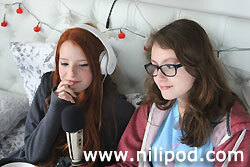 We've just uploaded our second podcast - number two, which is our longest yet - about 40 minutes! It features our new, already extremely popular section, that we have aptly named 'Brooklyn Beckham News! ', about the Beckham boy wonder himself. What do you think of Matt Damon in The Martian on Uranus (Ellen's spoof trailer) and do you agree that Bake Off Nadiya's super hot husband has amazing skin to die for? Download it right now and let us know what you think. And don't forget to tune in this time next week for number three. What an exciting day! We've just got Dan and Phil's new book, which only came out today - The Amazing Book is Not on Fire. It is indeed amazing. 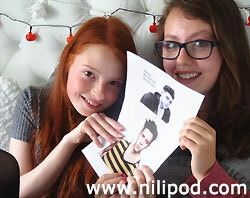 We're hoping to go to a book signing soon and meet them in the flesh. It is soooo gooood. 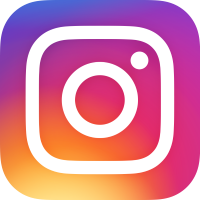 We are planning a Halloween podcast soon, so we're looking for any ghostly stories and jokes that you might like to share with us, for our new 'Spooky Time' section. If you want to send us an email, with your haunted horror stories, or just drop us a line for a mention on the next NiliPOD podcast, then click on the 'contact us' link on the navigation panel to the left. 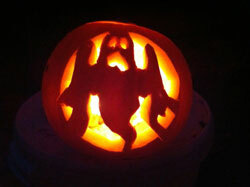 Hope to hear from you soon with your frightening All Hallow's Eve tales and ghostly goings-on. The scarier the better. Hi. 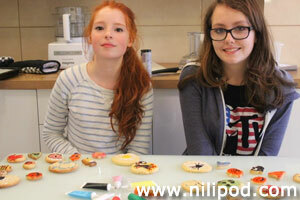 Welcome to our blog page at the NiliPOD. Well, it feels great to finally get this website up and running, and to make our very first podcast and YouTube video. We are already planning our future podcasts and have lots of ideas, so they will certainly be longer with plenty to listen to. We have some especially exciting news as well. We have invested in a decent microphone, which is amazing. It is called a, now get this - 'CAD Audio U37 USB Studio Condenser Recording Microphone'. It was seriously good value and it should make our recordings clearer and more professional. 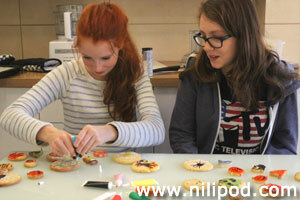 The other thing that we have invested in is our very own NiliPOD jingle - it is brilliant. It will be at the beginning of our next podcast, so listen out for that, although in fairness, it will be hard to miss, impossible really! 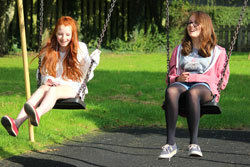 When the sun is shining, we often head to the swings at a nearby playground to do some serious thinking. We've come up with all kinds of features that we will be including over the coming weeks, such as a 'Nia vs Liv' competition in the style of 'Ant vs Dec' from their Saturday Night Takeaway Show, and a 'YouTube Video of the Weeeeeeeek'. So if you have any suggestions for these, or indeed, anything else, be sure to email them in.